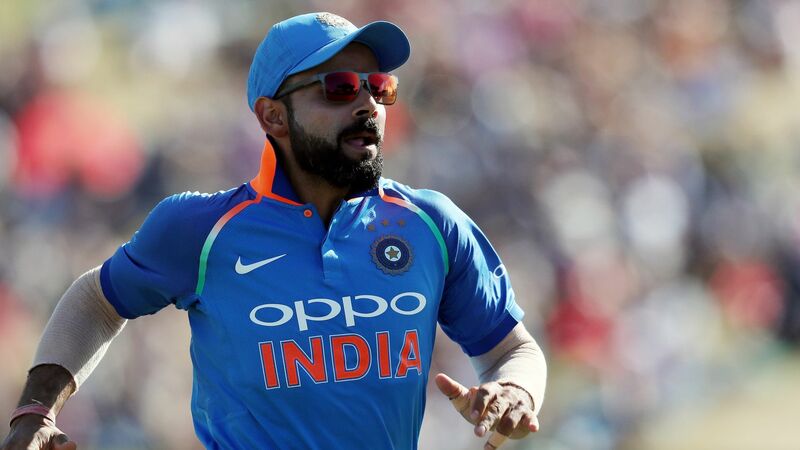 The Indian head coach Ravi Shastri reckons that Team India could look to protect the Indian skipper Virat Kohli and send him down the order during the World Cup tournament in England if the conditions will demand. When asked about who could be the no. 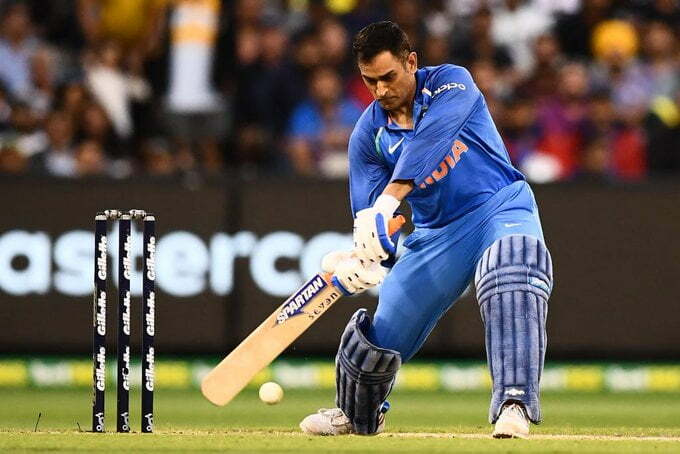 3 position instead of Kohli, Shastri said that maybe Ambati Rayudu will bat at number three if required. 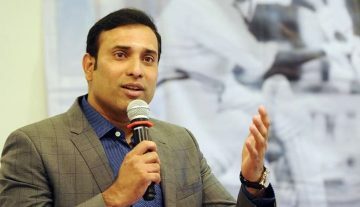 He also expressed that separating the top-three could make the batting stronger. Shastri also praised the Indian openers Rohit Sharma and Shikhar Dhawan and said that the two are best ODI opening pair at the moment. Despite questions being raised on India’s middle order, Shastri insisted that the presence of Rayudu, Hardik Pandya and Kedar Jadhav has eased the trouble. He that after the Hamilton ODI, Rayudu went back to the drawing board and dug deep on Sunday in Wellington. He played the situation.